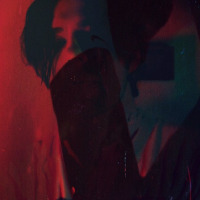 Kalioen creates deep, raw and emotional tracks which reflect and represent real hardships in his life which have lead him to be the artist he is today. Check &apos;f*** It, i&apos;m over it&apos;, his latest EP for 2018. Here are the latest Kalioen mixes uploaded to Soundcloud. Do you promote/manage Kalioen? Login to our free Promotion Centre to update these details.